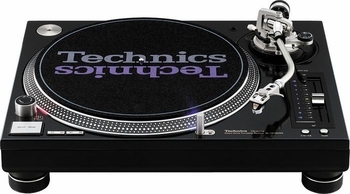 Technics SL1210M5G Grand Master Turntable DJParts - All Variety of Parts that DJ Needs. 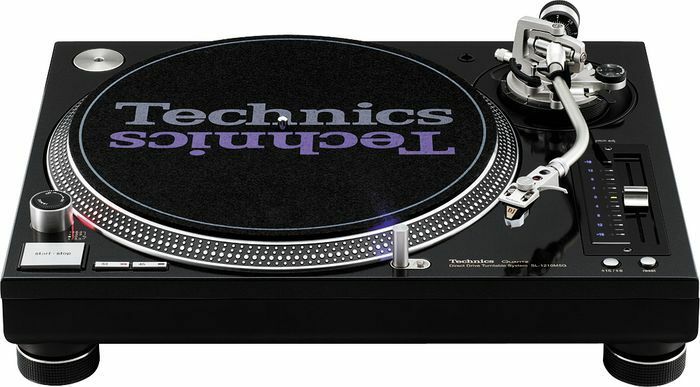 Setting A New Standard With The “Grand Master” As the “flagship” turntable from Technics, the SL-1210M5G “Grand Master” Direct Drive Turntable offers even more features then the standard-setting SL-1200MK2 or the slammin’ SL-1200MK5. Check out the technologically advanced tonearm modifications which virtually eliminate skipping. This is awesome news for scratch DJs. And now you can customize braking speeds to suit your applications. There is also a Quartz-Lock (zero pitch) button and expanded pitch range options: ±8% or ±16% via computerized pitch control. Blue LED numbers indicate the amount of pitch adjustment currently applied. A second button next to the pitch reset button allows you to switch between the two levels of pitch adjustment. There are two columns of numbers, 2/4/6/8 and 4/8/12/16, and each press of the button switches between the two columns and illuminates the current setting. Another super hip new feature is the long-life blue LED stylus illuminator. Actual Shipping Weight 30 lbs.